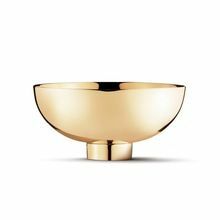 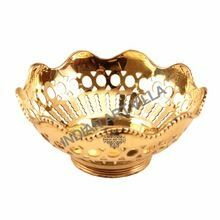 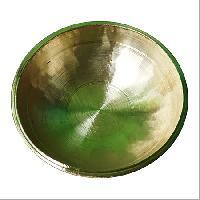 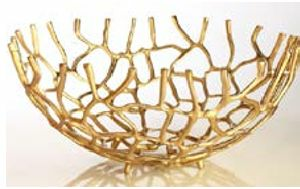 BRASS E.P.N.S (SMALL FLOWER BOWL - MEENA ) ITEM NO. 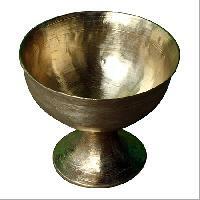 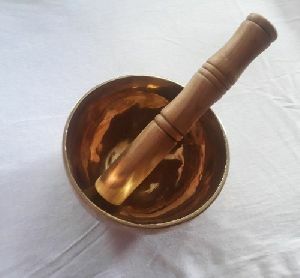 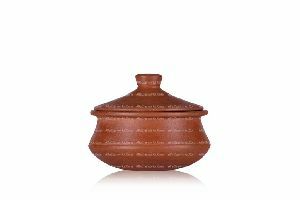 :- S-1041 FINISH :- MEENA WEIGHT :- BOWL - 700GM SIZE - BOWL - 9.5 inch MATERIAL :- BRASS USE :- HOME DECOR & GIFTING PURPOSE. 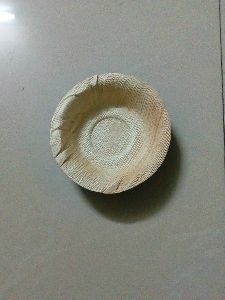 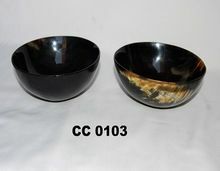 We are offering small bowl. 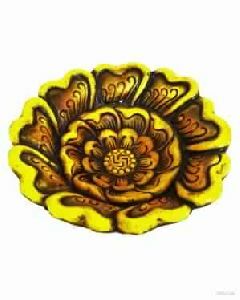 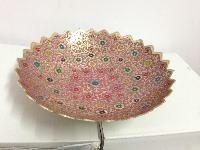 Traditional Design for Brass Bowl with Enamel Work. 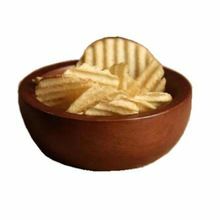 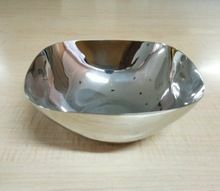 The Small Serving Bowls provided by us are widely popular in the market for their durability, fine finish, and long lasting quality. 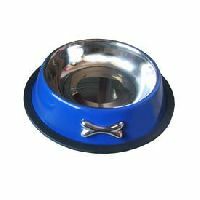 These are suitable for various functionalities and are popular in the market for their affordable prices. 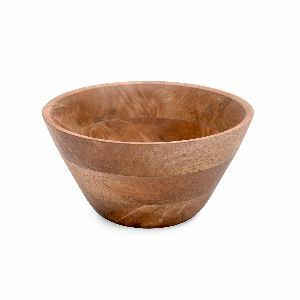 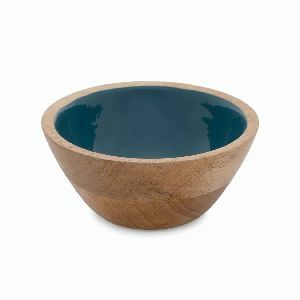 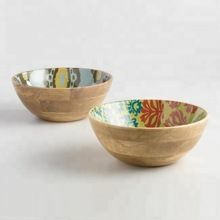 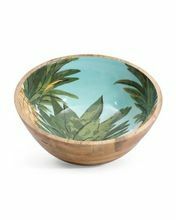 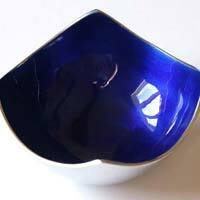 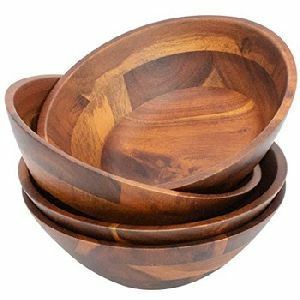 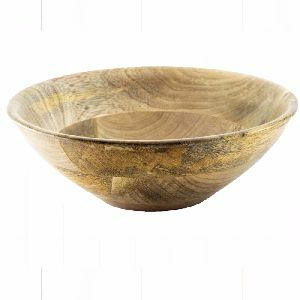 Made from excellent materials, we offer custom-made bowls to suit the specific needs of our clients. 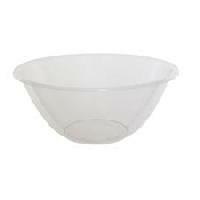 We also undertake bulk orders. 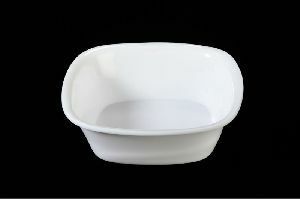 We are Manufacturer and Supplier of this product. 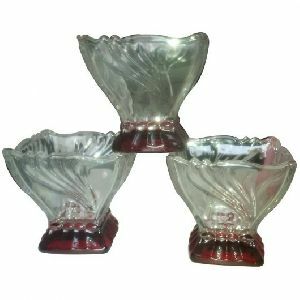 Small SQUARE BOWL Set Of 3. 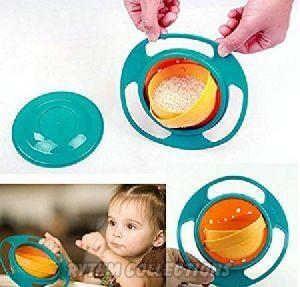 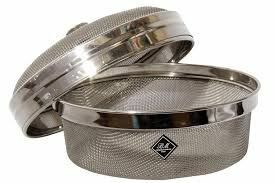 Can be safely used in the microwave, oven, fridge, freezer and dishwasher. 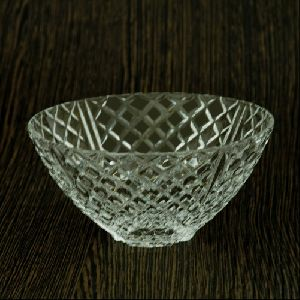 Non porous glass will not absorb stains or odors. 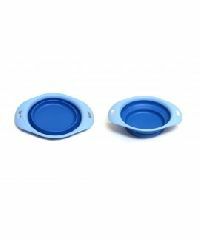 Unlike plastic and melamine will not leech chemicals into your food even over repeated usage. 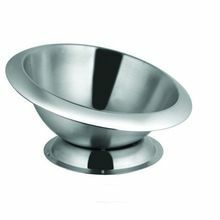 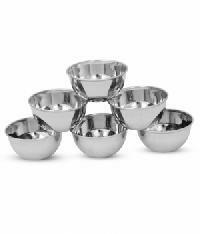 Zorba Steel Bowls – Small Small : bottom diameter 18cm, top diameter 13.5cm, height inside the bowl 4.4cm, weight 160g. 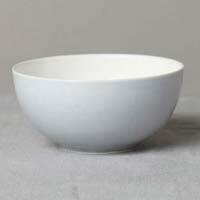 we are offerig Small Bowl.